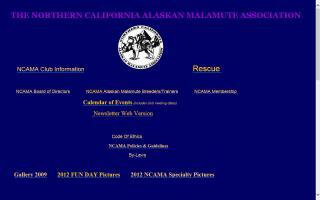 Alaskan Malamute Rescue Organizations Directory - O Puppy! 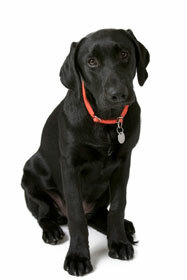 Beautiful mix of breeds with an amazing temperament and vast desire for playing and learning. Very smart. Please contact. 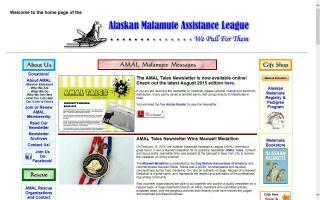 The Alaskan Malamute Assistance League is a 501c3 charitable non-profit and volunteer animal organization dedicated to the welfare of all Alaskan Malamutes. 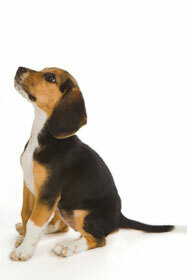 Our national efforts include breed rescue, adoption, referral, education, and other needed assistance. Find information about the Alaskan Malamute, including health issues, as well as information about our activities, rescue program, and upcoming events. Malamute rescue responds to calls from animal control departments, humane societies, citizens who have found a stray Malamute, and owners who experience lifestyle changes that make it impossible for them to keep their Malamute. The Florida Alaskan Malamute Help and Rescue is a 501c3 charitable non-profit and volunteer animal organization dedicated to the welfare of all Alaskan Malamutes. 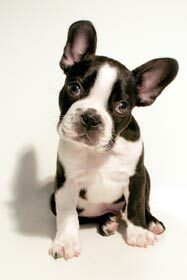 Our national efforts include breed rescue, adoption, referral, education, and other needed assistance. Northern California Sled Dog Rescue. 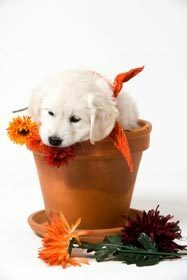 Alaskan Malamutes, Siberian Husky, Samoyed, and other Nordic breed dogs available for adoption. Our goal is to promote responsible dog ownership and provide public education regarding the versatility of the Alaskan Malamute breed. We conduct regular meetings and events as well as Malamute rescue and adoption. 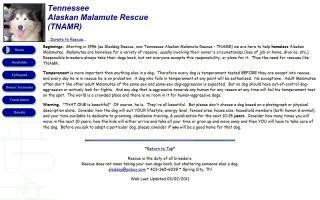 Starting in 1996, we have been here to help homeless Alaskan Malamutes. 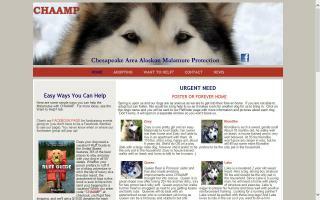 We are volunteer Coloradans who work to find loving homes for homeless Alaskan Malamutes.